Hafthor’s basketball career ended in 2008 at the age of 20. 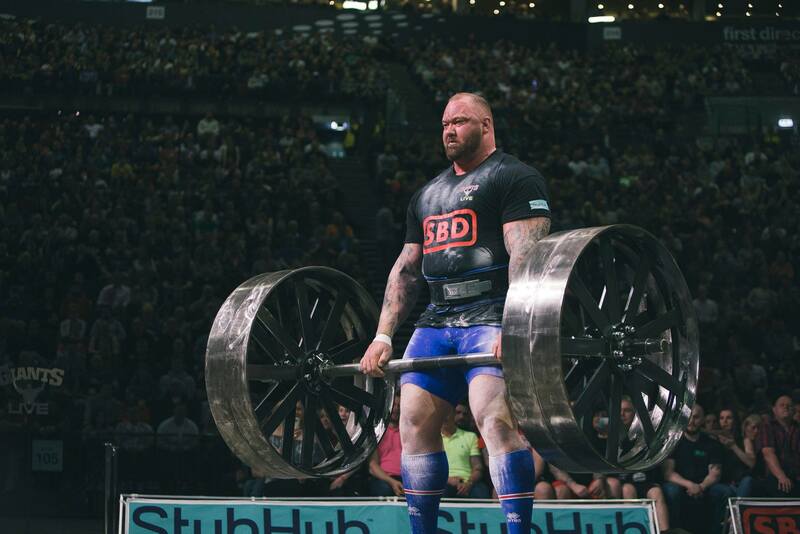 He had played professionally in Iceland and had been part of the U18 national squad, but repeated ankle operations forced him to retire and turn his attentions to strongman. At Jakabol Gym he greatly impressed his early mentor, four times World's Strongest Man winner, Magnus Ver Magnusson and within a couple of years Thor was winning domestic titles. By 2012, he had made the podium at World's Strongest Man where he has remained for six consecutive years. 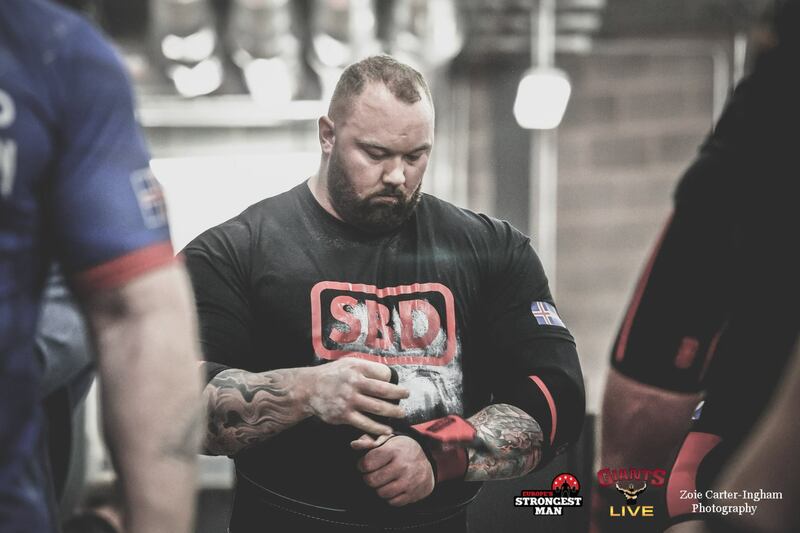 Destined to take the most coveted title in strongman and continue the Icelandic legacy passed on from Jon Pall Sigmarsson and Magnus Ver Magnusson, Thor finally won World's Strongest Man in 2018. The key to Hafthor’s success has been an all-round approach, with no obvious flaws. His career thus far has been focused on winning titles rather than chasing world records. However, a long bar deadlift world record of 472kg and an Icelandic log record of 213kg illustrate that his raw strength is abundant. 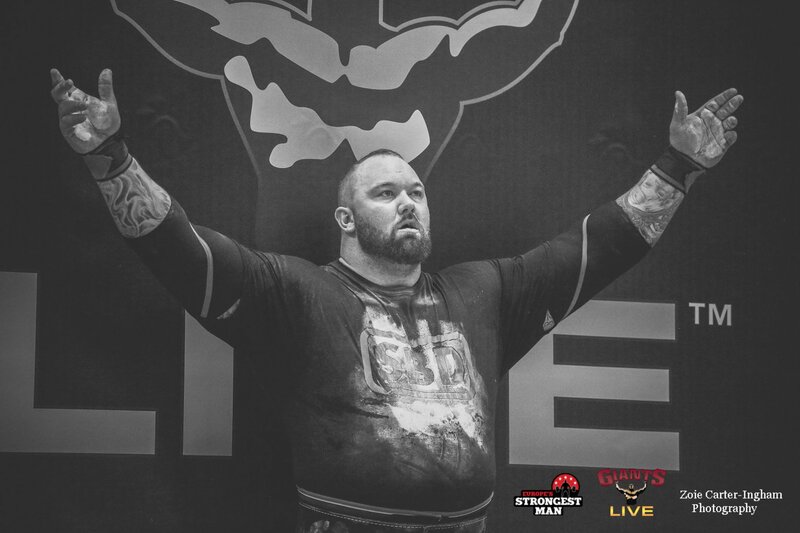 On the Giants Live stage in 2018, Thor became the only man to have claimed four Europe’s Strongest Man titles, having won his first Arnold Classic title earlier in the year. 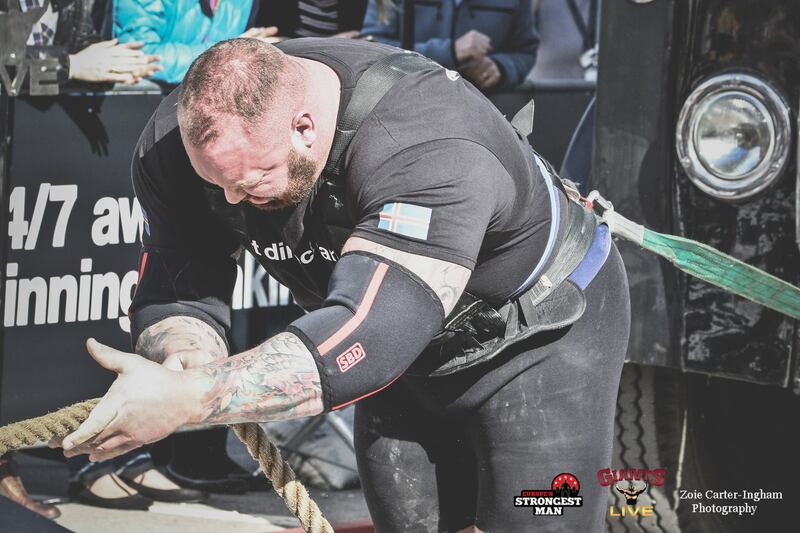 7th times Iceland's Strongest Man in 2011 -16.